Instagram is one of the newer social media platforms on the scene and is one of my personal favourites. Unlike most other social media platforms which focus on the written word, Instagram is as visual as it gets. In addition to this, it is probably one of the easiest platforms to get a hang of. The whole concept of Instagram is to share instant snaps of your life with your friends (and followers). Instagram is the perfect social media platform if your business has something visual to sell. 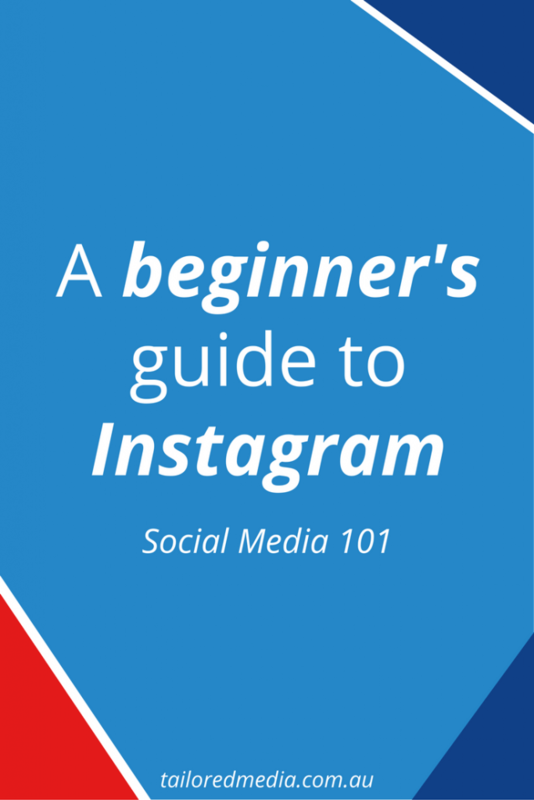 What do I need to know before getting started on Instagram? Instagram is a mobile based social media platform. The only way you can utilise the full range of functions on Instagram is to use the app on your mobile. The app is free to download from the App store and the Google Play store. Unlike Facebook, you do not need to create a ‘Page’ for your business using your private account. 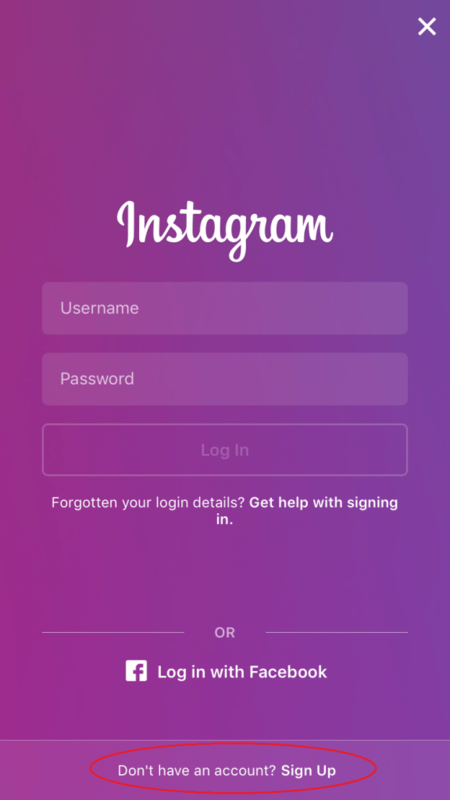 To get your business on Instagram, all you need to do is create a new account. 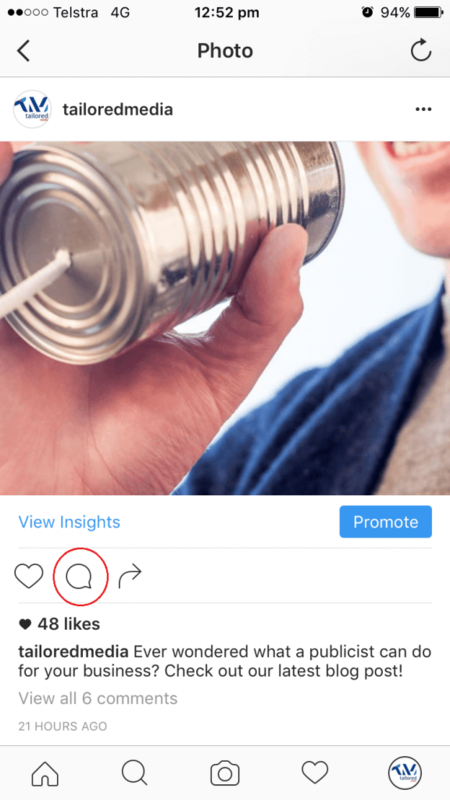 Instagram has, however, recently introduced business pages – more on that later. If you’ve never used Instagram before, you will need to create a new account. You can do this by either connecting it to a Facebook account, or entering in an email or phone number. All you’ll need to do is follow the prompts and fill out the information. The whole process is relatively straight forward and you will have the option to change everything later. 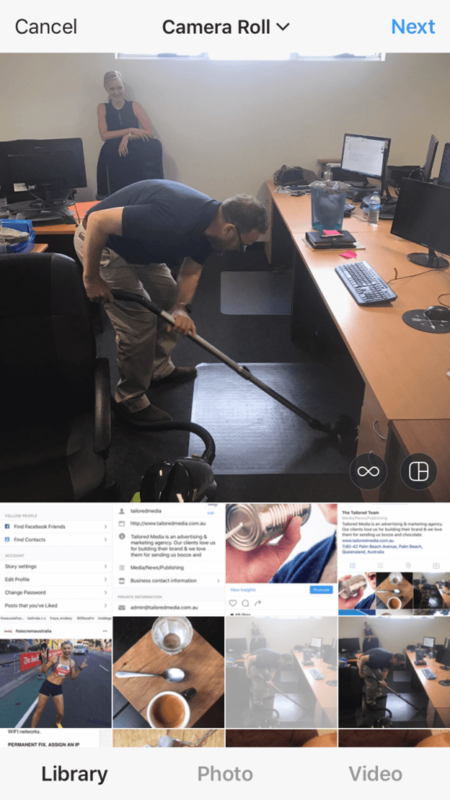 Your profile page is where all of the photos you post are displayed. Displays the photos you have posted as thumbnails. Displays the photos you have posted in a list with the caption shown underneath. Displays the photos you have posted on a map based off of where you have tagged them. A thumbnail list of the photos you have been tagged in. A list of all of the photos that have been posted by the people you follow. Pressing this button will take you to a screen where you can post an image. A list of the likes, comments, tags and follows you have received. Your home feed used to be in reverse chronological order, however, Instagram has recently introduced an algorithm that sorts content by what they believe you will enjoy most. You may have seen a number of people on Instagram telling you to turn on post notifications, although we do not recommend doing this. How do I talk to someone over Instagram? Instagram tends to not be as social as other platforms out there. They do, however, offer two ways for you to communicate with others. The first is simply by commenting on someone’s post. This is public and will be seen by anyone else who views the same picture as you. To comment on a post, all you need to do is press the comment button under someone’s photo. You are also able to send private messages to others using your direct message inbox. How do I send a direct message on Instagram? Your direct message inbox can be found on your home feed by pressing the inbox button in the top right hand corner of the screen. A Like is basically you acknowledging that you have seen someone’s post and that you think it’s pretty good. To Like something, you just need to click the little heart button below an image. This is where you post to Instagram. This button will take you to a screen where you can choose which image you want to upload. Once your photo is edited to your liking, you will need to proceed to the next screen where you can add a caption, tag your friends or share your post to other social media platforms. If you connect your Instagram account to your Facebook or Twitter profiles, you can post direct to those at the same time. Once you’re all done, click the big blue share button down the bottom. How do people see my posts? What on earth is a “hashtag”? We covered what a hashtag is on our last post – How to use Twitter – Social Media 101. Hashtags are essential on Instagram as a part of your marketing strategy and taking the time to do some detailed hashtag research based off of what your target audience is looking at is essential. Instagram allows a maximum of 30 hashtags per post and at least to start with, I recommend using as many as possible. Doing so can more than double your average number of likes. 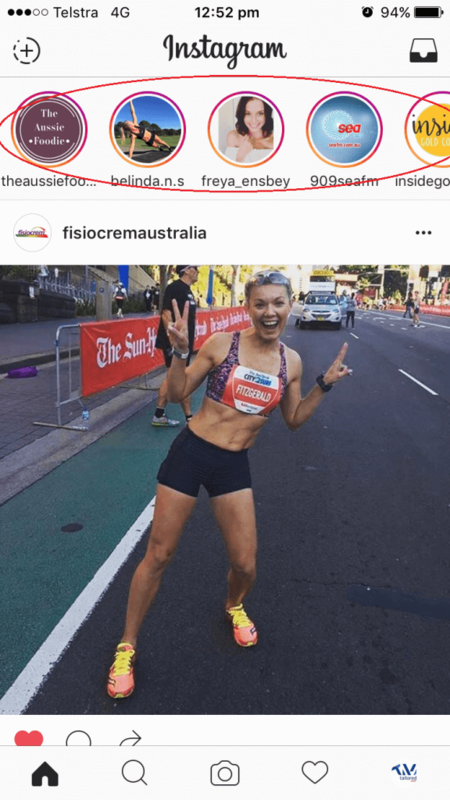 If you’re worried about them looking messy in the caption, you can add them as a comment on the image after you have posted it. To edit your profile (change your display name, profile picture, description, etc) you will need to go to the settings page which can be found on your profile tab. There are plenty of other settings you can play around with on here, but in the interests of brevity, I’ll spare you the details. What are the weird circle things at the top of the home feed? Instagram stories are a type of Instagram post that can not be automatically seen on your profile, disappear after just a few seconds, and expire after 24 hours. 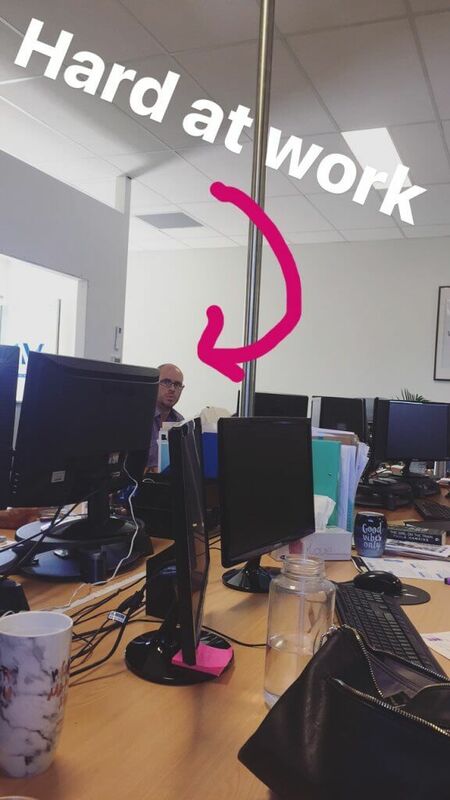 How do you create an Instagram story? 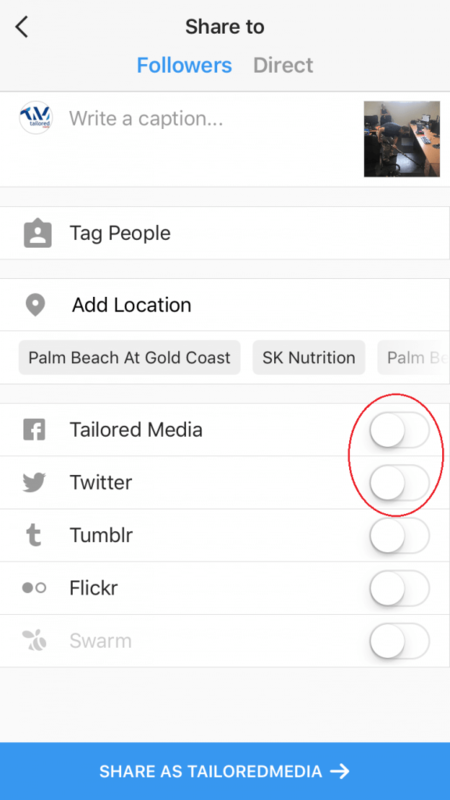 To create an Instagram story post, select the little button in the top left hand corner of your home feed. 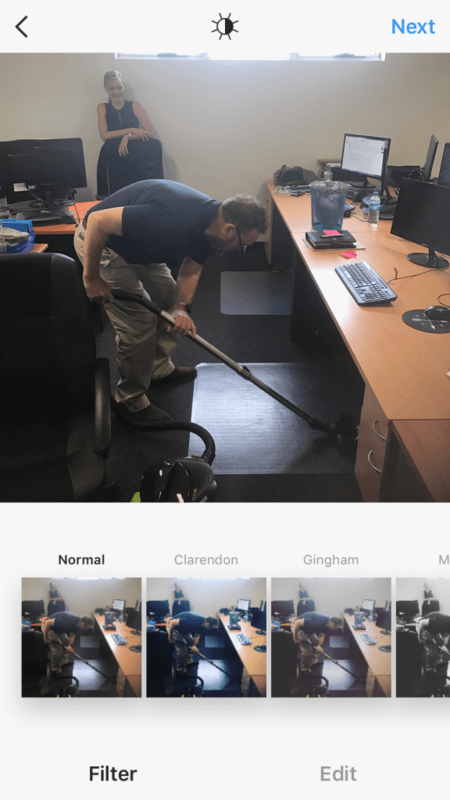 Should I be using Instagram for my business? Like all other social media platforms, it depends on what your goals are and what type of business you own. Instagram is a great social media platform if you have something visual to sell or you have the time to invest in quality images that are interesting and engaging for your target market. The largest proportion of Instagram users are between the ages of 25-34, making up 26% of total users. The benefit of Instagram, however, is that you can communicate so much more through an image than through words, targeting your customers almost 60,000 times faster. It can be easy to forget that Instagram is actually a social media platform, but to get the most out of it, you need to be regularly investing time into building relationships with your followers and customers. It is possible to build an instagram page without communication, but the process will be slow and the followers you get will not be the type of people you want to spend your energy marketing to. 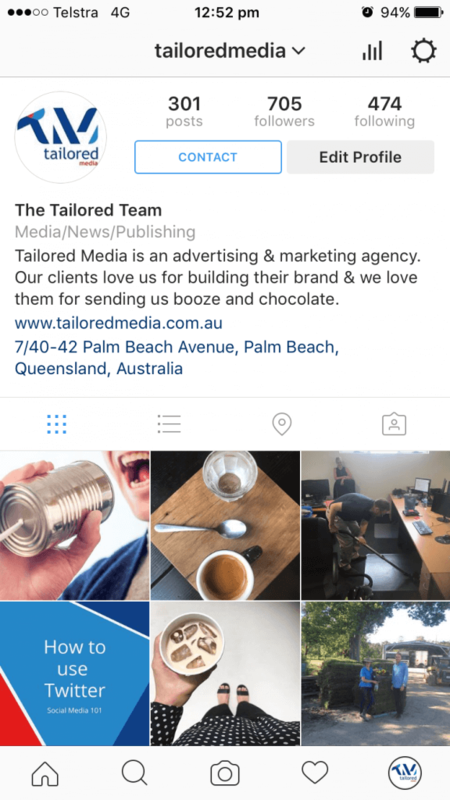 If done correctly, Instagram can be extremely useful for businesses. The hashtag system allows you to get your product in front of people who might be interested in what you have to sell and if you are consistently posting beautiful, quality photos, you will find yourself rapidly gaining followers and increasing your reach. In our first post we talked about how social media doesn’t necessarily generate leads, but creates social proof. Instagram will allow you to do that and show off your product or service in a visual way. Is this all I need to know about social media? There’s still more to come! Next week I’m going to cover LinkedIn which is an incredible powerful platform for those wishing to do some B2B marketing.